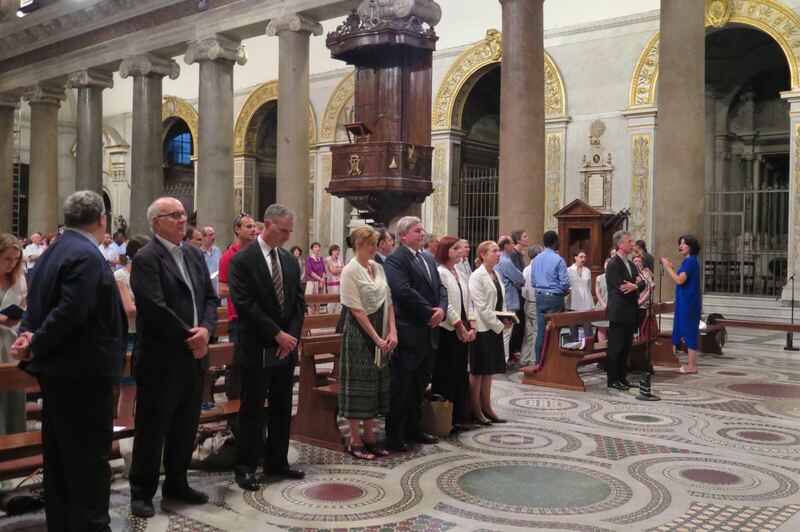 One week after the tragic death of Beau Solomon, a 19 years old American student who was killed in an attempted robbery, the Community of Sant'Egidio prayed in his memory in the basilica of Santa Maria in Trastevere, together with his fellow students from the John Cabot University. The prayer was presided over by fr. Marco Gnavi, parrish priest of Santa Maria in Trastevere.